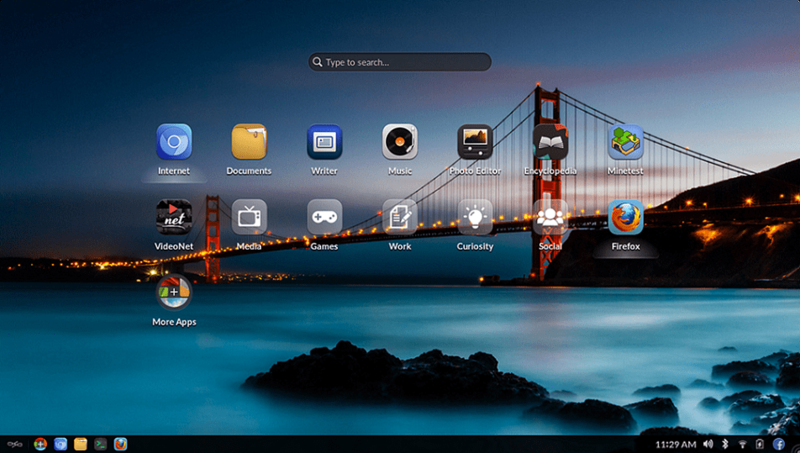 Endless OS happens to be the newest sensation in the world of computer operating systems. Built on the Linux kernel, Endless is also projected to be the safest around, one that is going to save you a lot in the long run. Another strong plank that the makers of the Endless OS have based their entire marketing strategy on is the ability of the OS to operate even when there is no Internet connection. The California based start-up said they worked around this by ensuring the OS comes with all that it might ever need for its functioning. That includes hundreds of apps that come bundled with the OS, saving you from having to download those later. So, if all of the above sounds tempting enough but you want to keep Windows 10 installed on your PC, you can always dual boot both operating systems. And it’s mighty simple too, as we’ll walk you through the entire process. The pre-requisites for using the OS has also been kept to just the bare minimum. That includes a 64-bit Intel or any similar processor like AMD or VIA. Further, it is at least 2 gigs of RAM that would be needed while the minimum storage required is 16 GB. However, that applies to the base version, while the full version will eat up 32 gigs of your hard drive. Sure these are just the minimum requirements. The first step for you will be of course to download the OS. For this, head over to the official site and click on the ‘Free Download’ tab. Once you have done that, you will be redirected to the actual download page relevant for Windows users. Make sure you download the version that applies to Windows. This will download the installer file in your system. Next, double click on the installer to allow it to download the actual OS files. Doing so will launch the familiar alert box that will ask your permission if the app is allowed to make changes to your hard drive. Of course you need to click on the ‘Yes’ option to for the entire process to start. The installer program then starts and acts to confirm your preferred language. Make your choice from the drop down box though the options here are limited to English, Spanish, Portuguese, French, Arabic, Chinese and Bahasa languages. Bengali, Thai and Vietnamese are slated to be included later on. 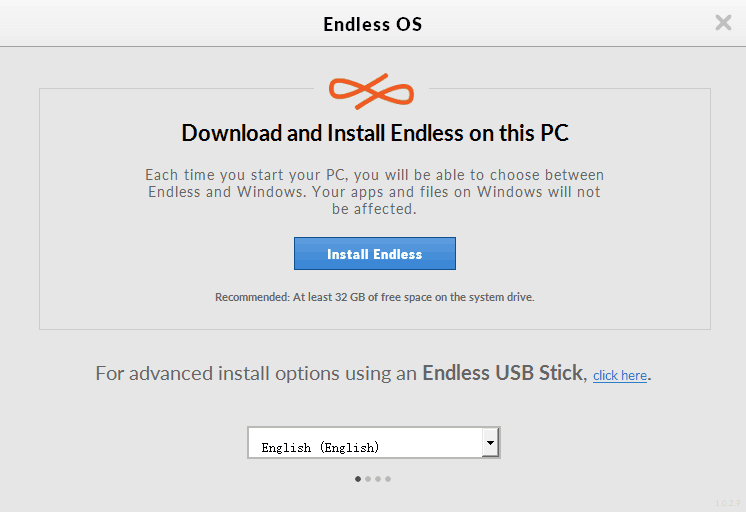 Click on ‘Install Endless‘ next, which will lead to the next screen where you need to make your choice from installing either the ‘Basic’ or the ‘Full’ versions. The Basic weighs just $1.9 GB while the full blown version will require 13.5 GB of your hard disk space. The Basic version again comes with just the bare minimum files and should suffice if you have access to a reliable internet connection. That way, you can always download any additional files that you may need. The Full version, on the other hand, comes with all the bells and whistles and is the one to go for if you’d wish to have a really in-depth feel of the OS. In other words, it comes with the entire set of apps that you will require for the OS to perform to its optimum at all times, thus negating the need to ever download any other app again. So if all you need is just a feel of the OS without getting too intimate with it, the basic version is the one to go for. Available space on your hard disk can also be another consideration to opt from either option. The minimum recommended space to install the Basic version is 16 GB while the Full version should be allocated at least 32 GB. Those figure are however the bare minimum and I would recommend allocating a few more gigs to allow for hassle free storage of all your photos, videos, media files and other documents. The installer also acts to partition your hard drive and space once allocated to Endless OS can’t be changed later on. As such, be generous with your allocation here taking into account the available space in your hard drive. Once you have made the selection, click ‘Next’ at the top right corner. This initiates the actual downloading of the Endless OS files, followed by verification and then the actual installation in the hard drive of your computer. The process again can last anywhere between a few minutes to even several hours depending on your choice of OS version (Basic/Full) as well as the speed of your internet connection. You can switch to a wired connection for a slight uptick in internet speed, thereby shortening the download and installation times. Fortunately, the OS is robust enough to survive crappy connection or other interruptions. So if the process gets interrupted for some reason, like the internet breaking down or a power failure, fret not as the OS will begin downloading from exactly the same spot where the interruption occurred when conditions resume. Once the installation is complete, there will be a message flashed on the display saying the OS has installed successfully. Restart your PC to see the changes taking shape; for you will now be greeted with a display where you need to choose between the Windows or Endless OS to boot on your PC. Also, after you boot Endless OS for the first time, you will have to go through a one-time set-up process. So, that’s it. 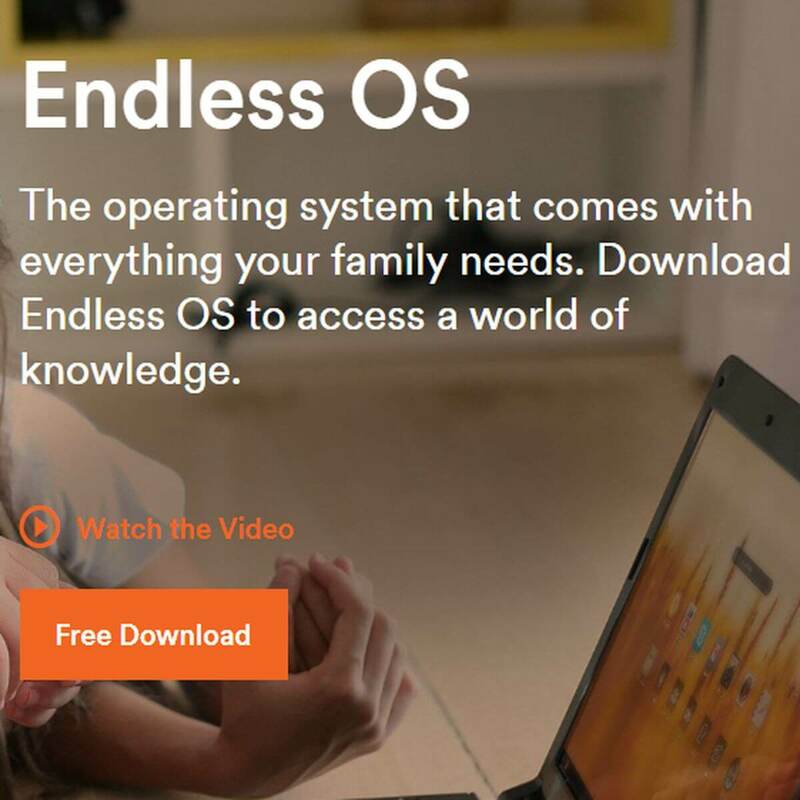 You now have the Endless OS installed on your hard drive alongside Windows 10. As is the case with all dual booting PCs, each of the OS is held within its own partition. None of the OS can access the files or data that apply to the other OS. If you need to switch to the other OS, you will have to restart your PC.